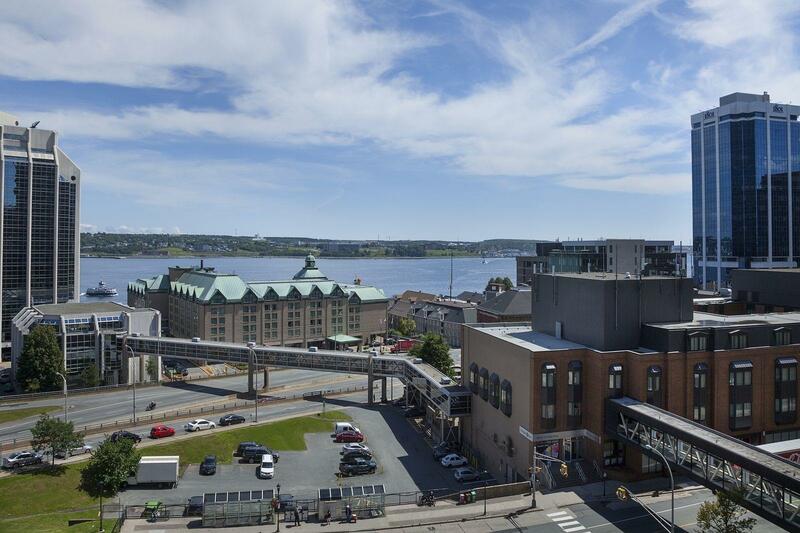 Hotel Halifax is pleased to offer answers to some of the most frequently asked questions about our hotel and historic city. Check-in at Hotel Halifax is at 3 pm, and check-out is at 12 pm. We accept requests for early check-in, and late check-out, and are happy to accomodate based on availability at no charge. Yes, guests paying cash may pay cash at check-out, however a credit card is required at the time of check-in. Yes, Cots and Cribs are offered, and available upon request and based on availability. Are there fridges in the guest room? Yes, every guest room is equipped with a fridge. The Fitness Center is opent 24 hours. The Pool is open from 6 to 11 pm with an adult only swim reserved from 9 to 11 pm when adults are present.